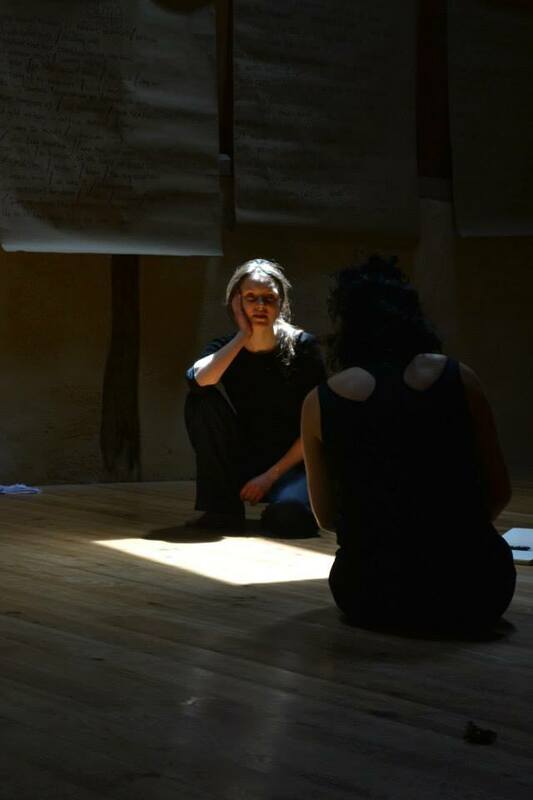 My writing started out in a ‘performance’ vein including performing solo comedy poetry sets at the Edinburgh Festival Fringe and the Irish Lesbian Arts Festival. Over recent years my work has gravitated away from performance poetry towards the written page. Yet I continue to love to read my work and have done so widely around the UK and Ireland (see video clips below). My interests in performance and performativity have led me in different directions over recent years. Through the Weather Glass is based on a performative cycle expedition I completed in the persona of Icarus from Salford to the Greek island of Ikaria in 2010 – in an attempt to understand my struggles to respond to environmental change. During 2016 this text was adapted for a multi-media art installation and performance which toured festivals and public spaces during 2016. In a similar vein, in May 2015 I commenced a collaboration with internationally renowned Obra Theatre Co, to consider whether my poetry sequence ‘variations on an urban monotone’ (from Leaf Graffiti) would work as physical theatre. 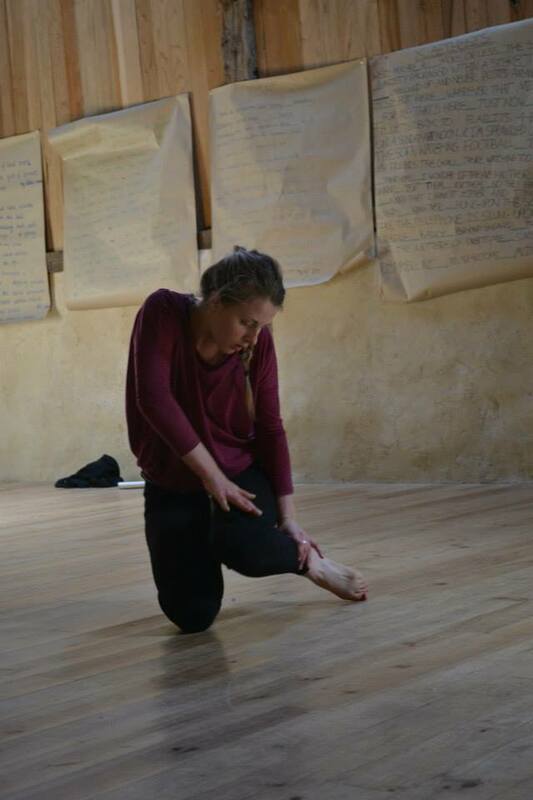 This has evolved into a project whereby I am working with OBRA on co-writing a work of poetry for physical theatre. 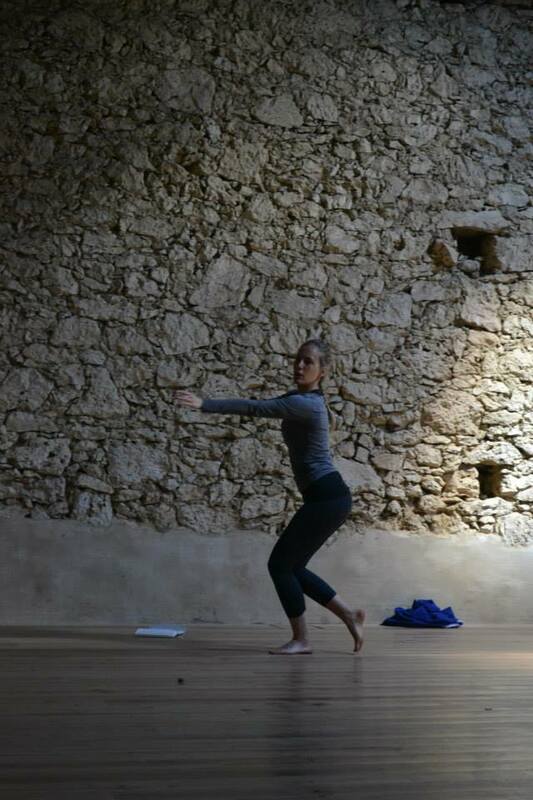 A research session / workshop further developing this practice is being held in the South of France in June 2018 (see http://www.obratheatre.co/workshops/). And an older clip from a Poets and Players reading at The Whitworth Art Gallery back in 2009.